Buttercups Nursery Homefields Based in bustling Chiswick, our nursery offers an oasis of calm. We are all about enjoying the outdoors with our large garden and Forest School. 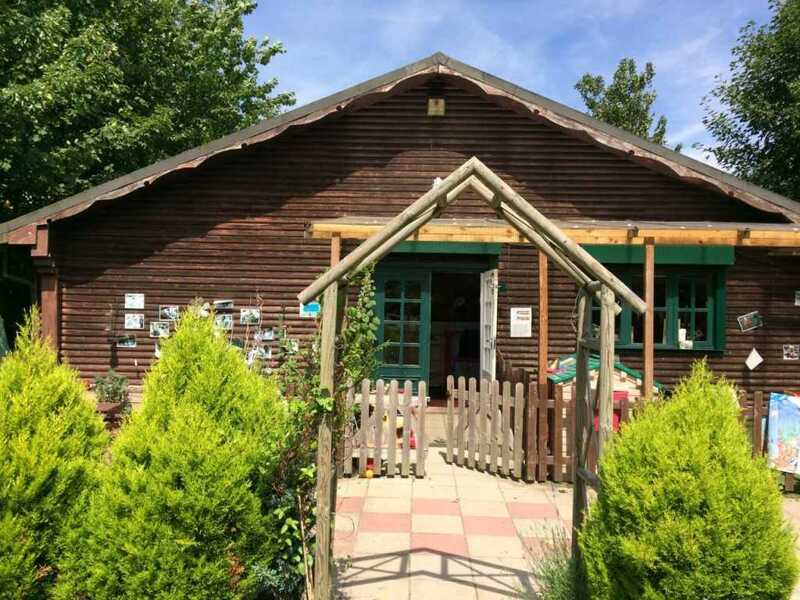 This nursery was awarded 'Good with Outstanding elements' in its most recent Ofsted inspection. Forest School runs every day at Buttercups Homefields. Forest School is all about enjoying learning in the great outdoors. With this revolutionary Scandinavian approach children spend the whole day outside surrounded by bushes, shrubs and trees. Here, normal activities like eating and playing become incredible adventures. Even boring midday naps become exciting camping experiences.